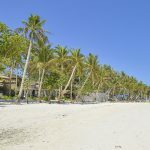 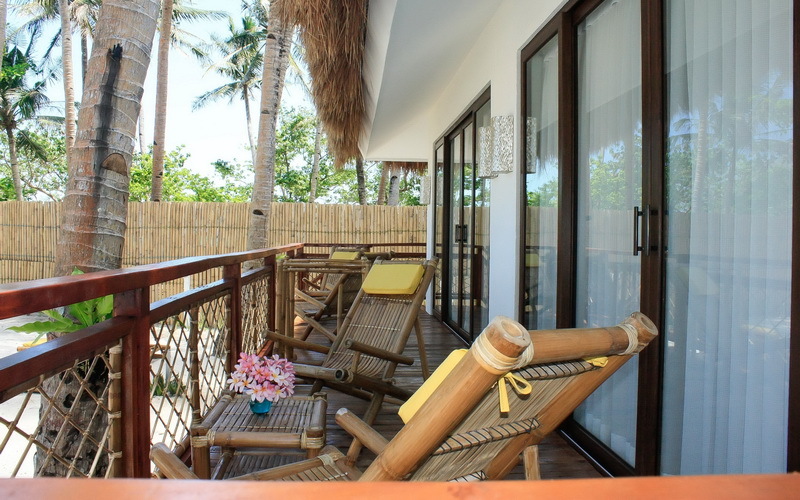 Rieseling Boracay Beach Resort was built in 2013. 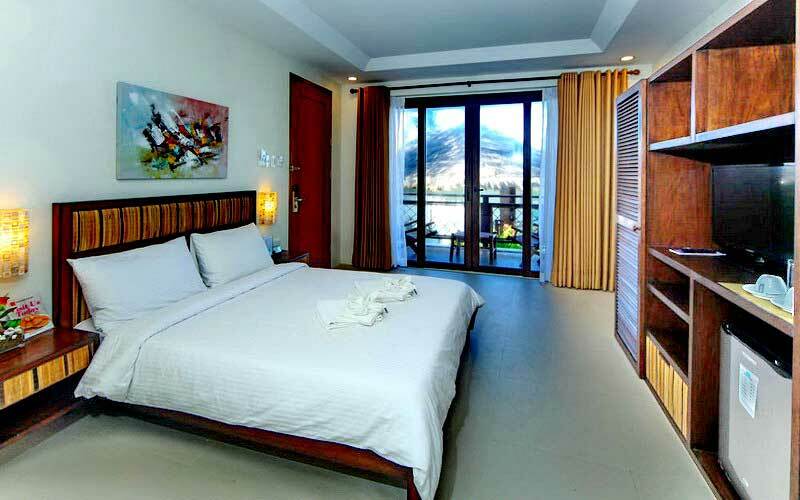 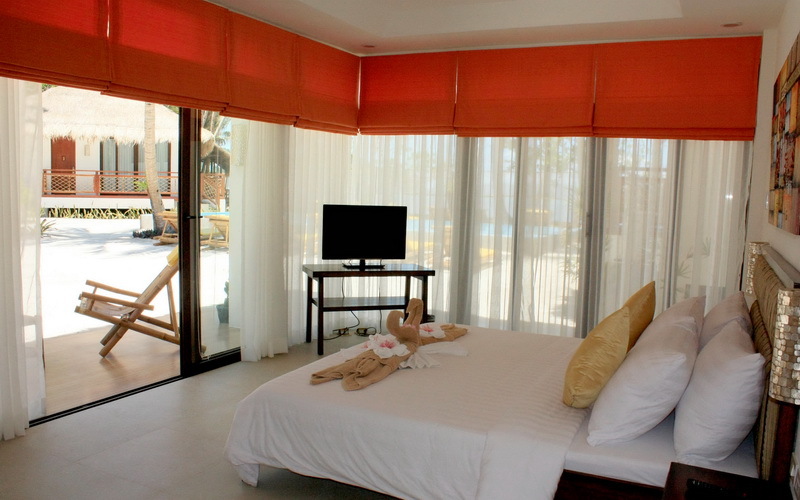 It has 1 Gardenview Suite, 3 Ocean View Room and 4 Beachfront Suites. 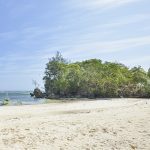 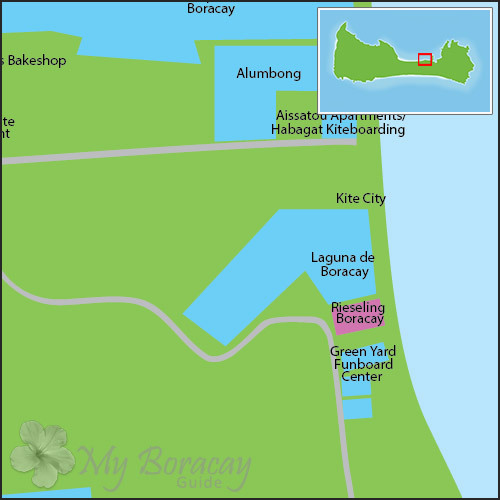 It is located along Bulabog Beach around 15 minutes ride from D'mall, Station 2. 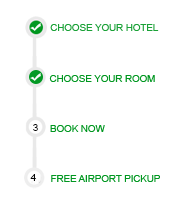 Check-in time is at 2:00 PM, and checkout time is 12:00PM. 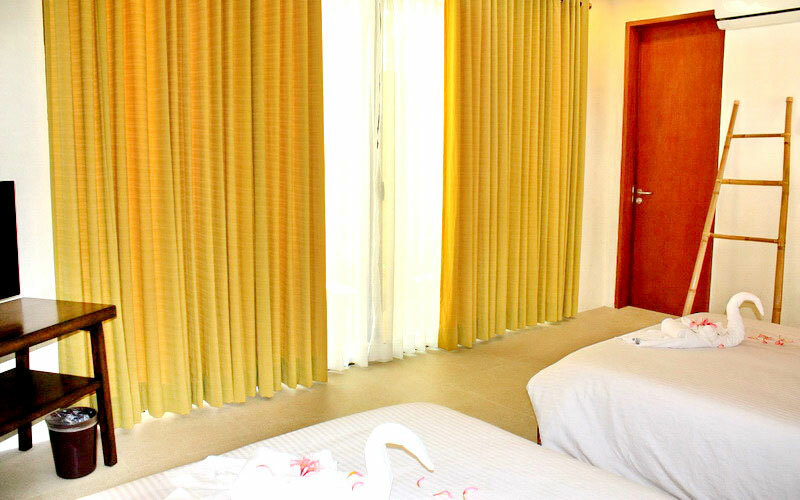 Children 6 years and below are free of charge sharing existing bedding. 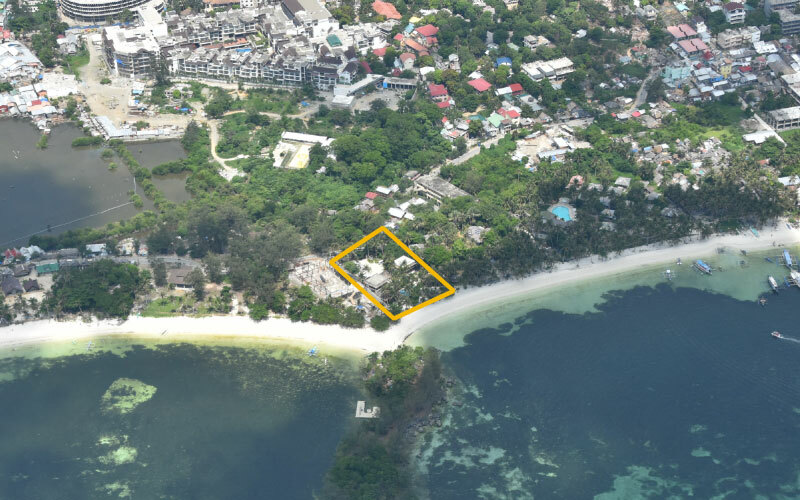 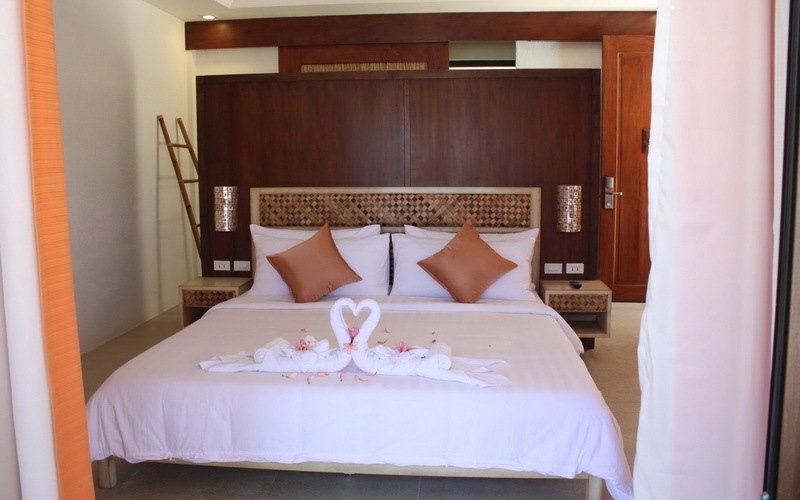 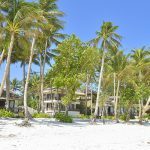 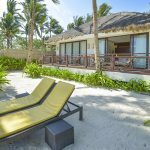 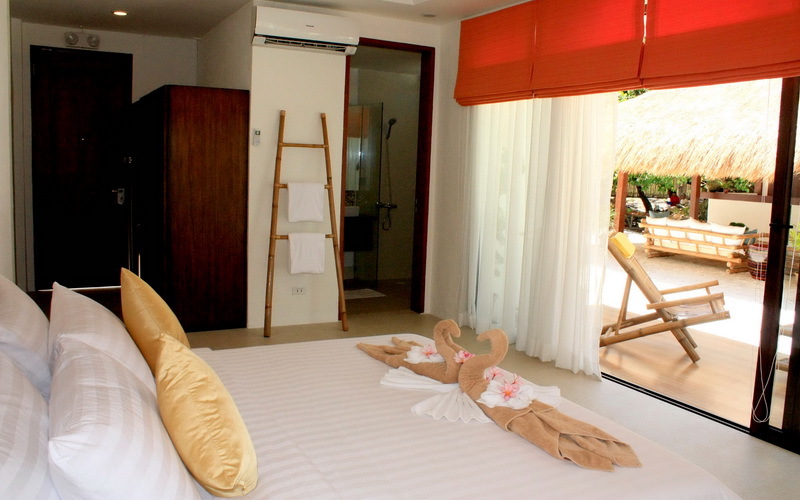 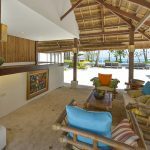 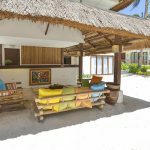 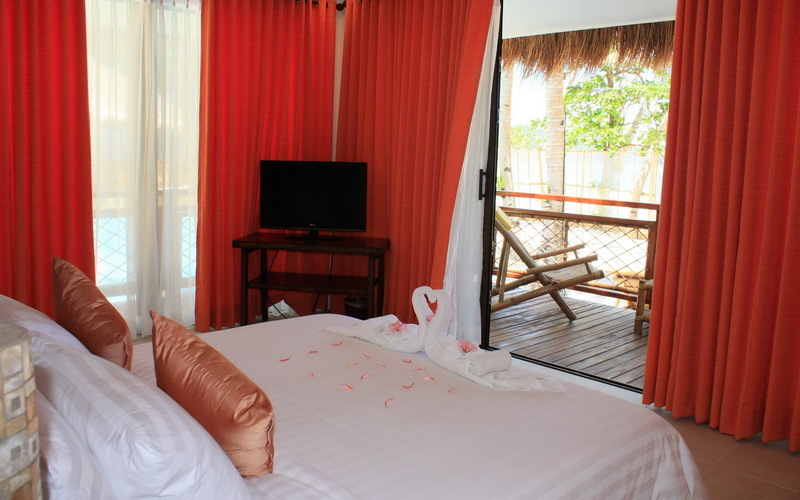 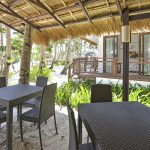 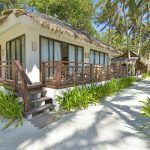 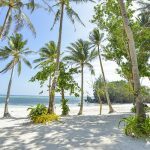 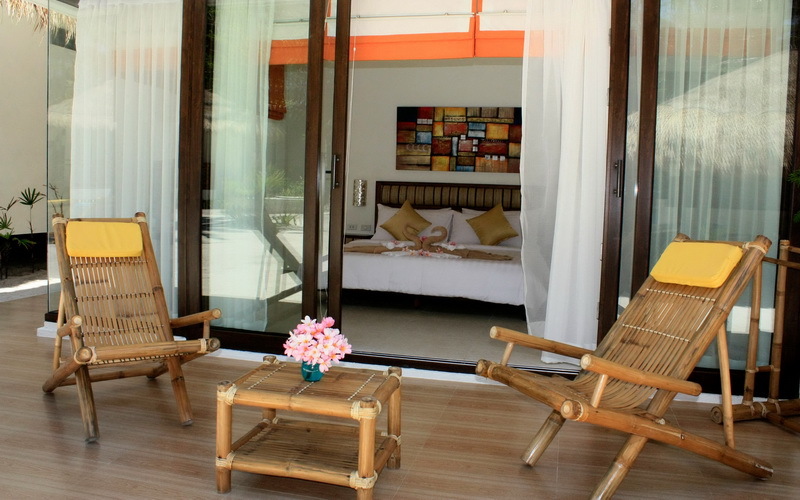 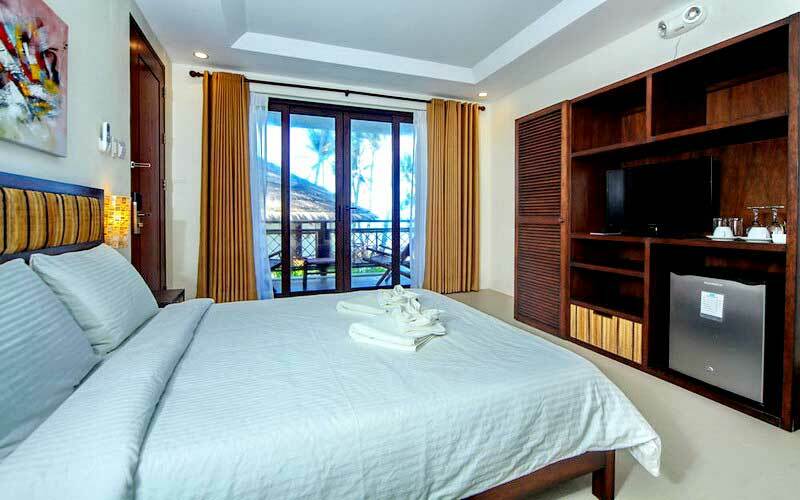 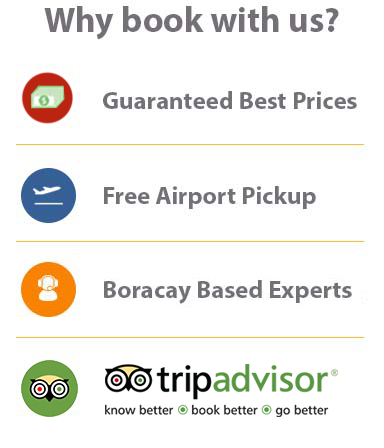 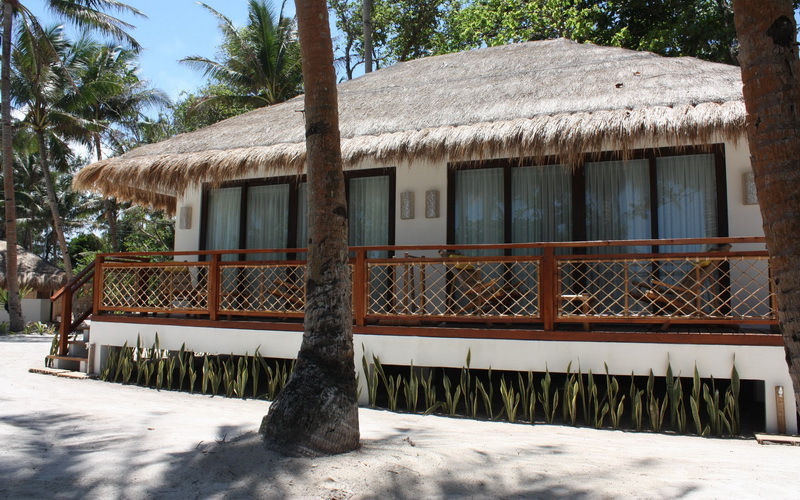 Rieseling Boracay Beach Resort has free Wi-Fi internet service accessible in all rooms. 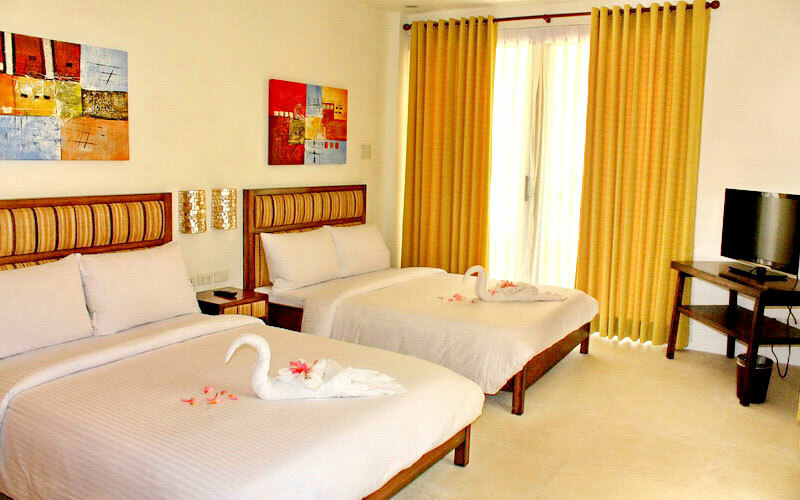 There is a safety deposit, as well as hairdryer in each room.